Rajeev B is renowned for his unique musical style, maintaining his fan’s excitement for his next release. It seems that we may not have to wait that long with the Mix-Master teaming up with Pappi Gill to create his latest release – ‘Ranjhana’. 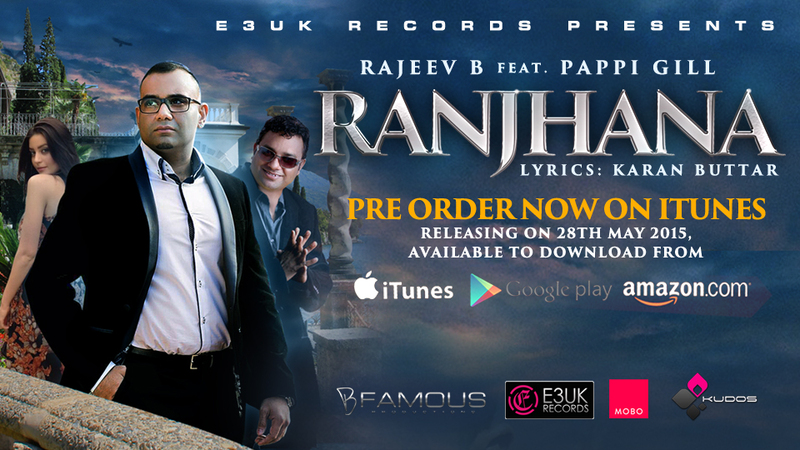 Set to release on Thursday 28th May 2015 the song is expected to gain worldwide acclaim, with Rajeev B having evolved into one of the biggest names on the Asian music scene. Rajeev B’s live DJ skills have taken him across the globe in recent years, seeing the DJ promote himself to the masses. From performing at wedding parties to huge audiences in Europe, his involvement in the music industry seems to be increasing on a constant basis. What is so different about ‘Ranjhana’? Joining forces with the infamous Pappi Gill the song pays homage to one of his favourate songs. 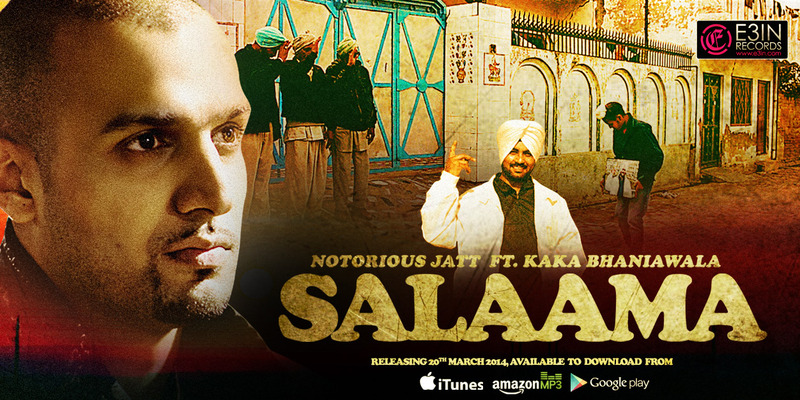 ‘Rang Kala’ by Mukhtar Sahota & Pappi Gill is a very popular song that Rajeev B has arguably reinvented. 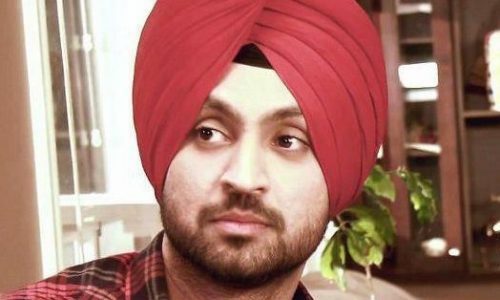 Pappi Gill & lyricist Karan Butter have come together for this unique tribute to the song and it is expected to reach as much popularity as the original. Are you a Rajeev B fan? If so be sure to keep your eyes and ear open for ‘Ranjhana’.